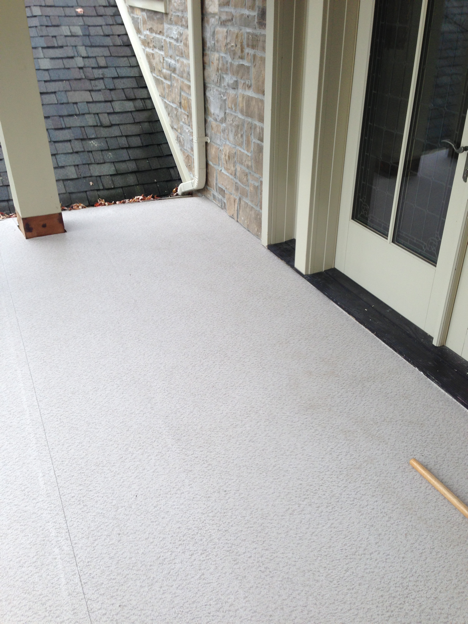 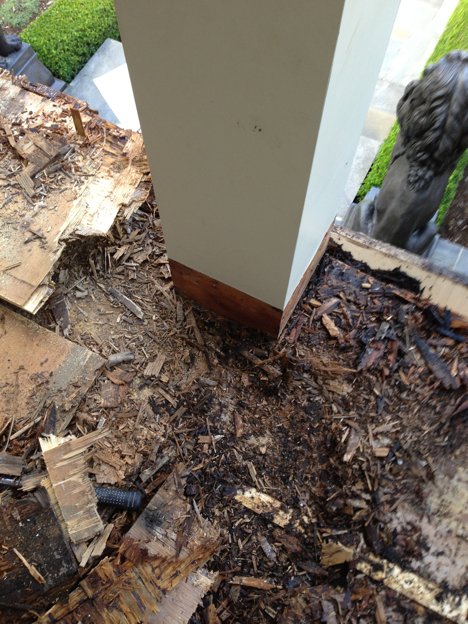 Removing existing membrane and identifying places where the leaks are. 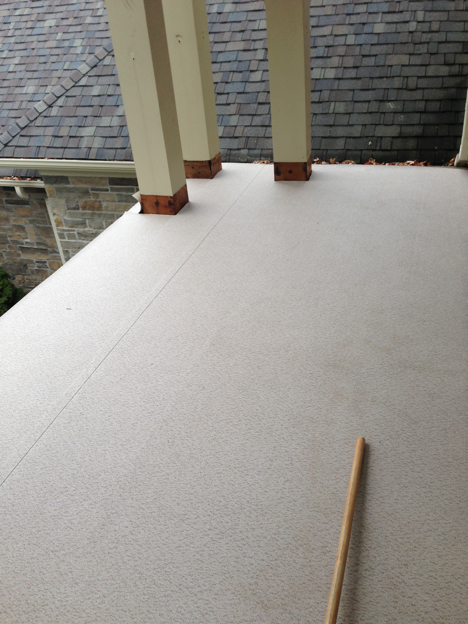 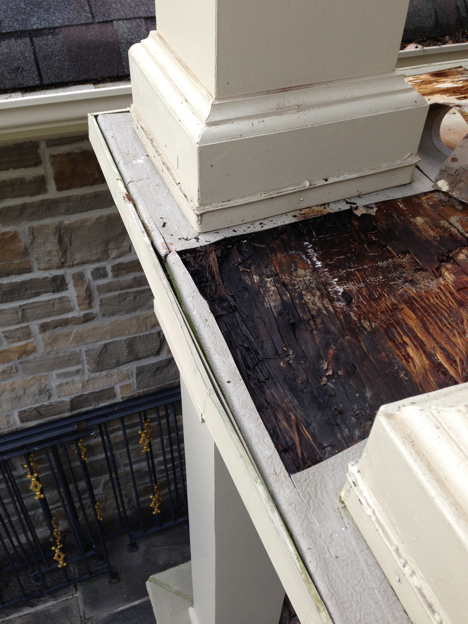 Removing rotted roof deck and cleaning debris. 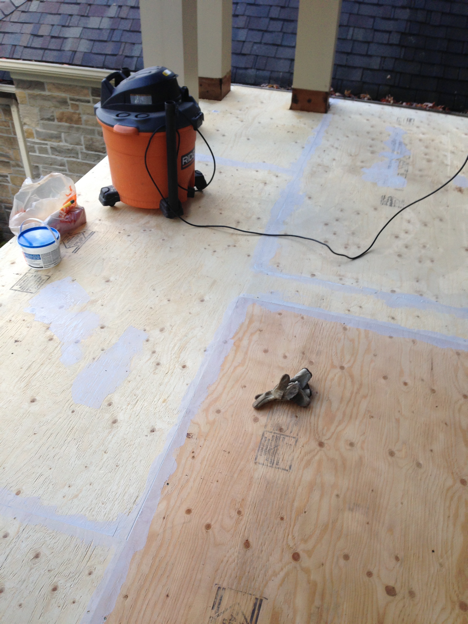 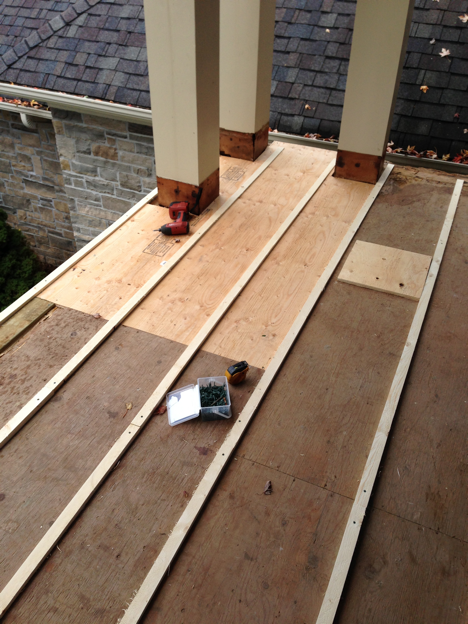 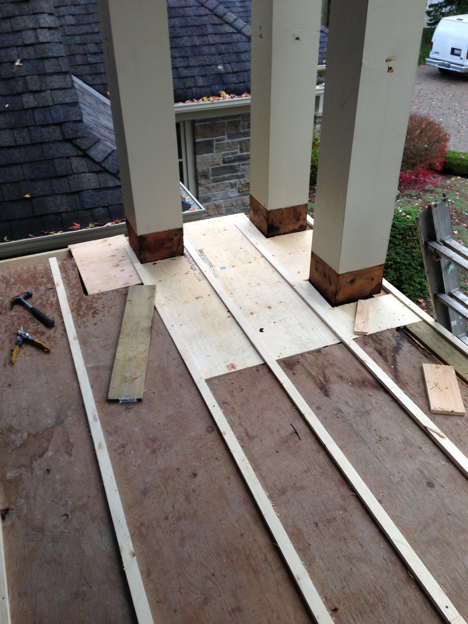 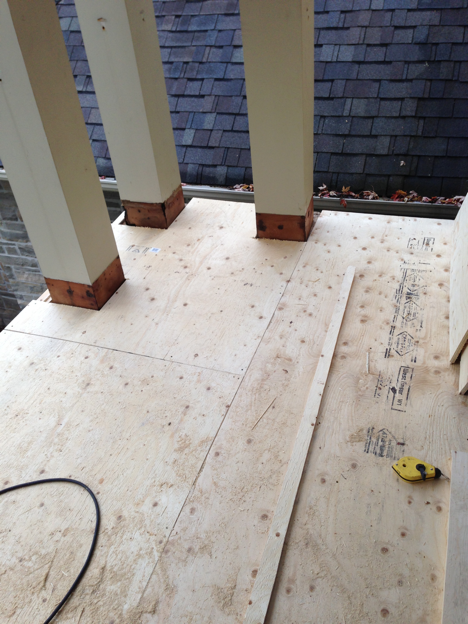 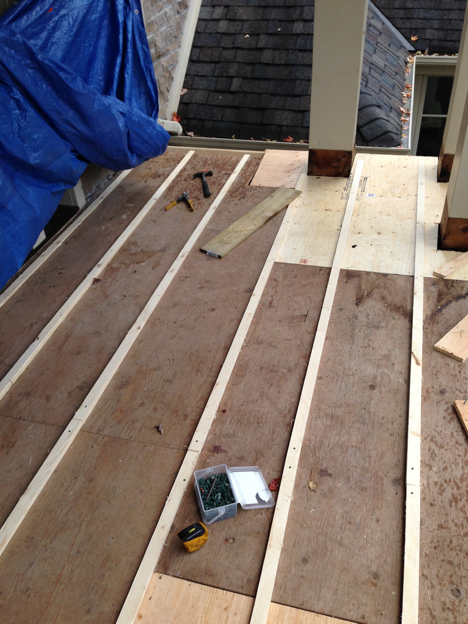 Installing new plywood over cleaned out rotten debris site and installing sloping studs for the new roof. 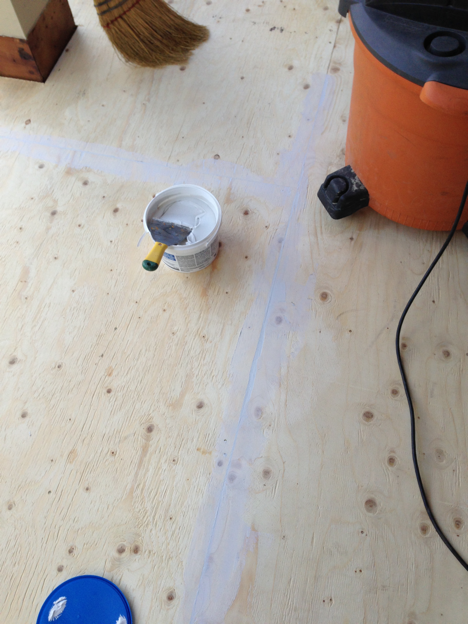 Fully adhering membrane to the prepared surface. 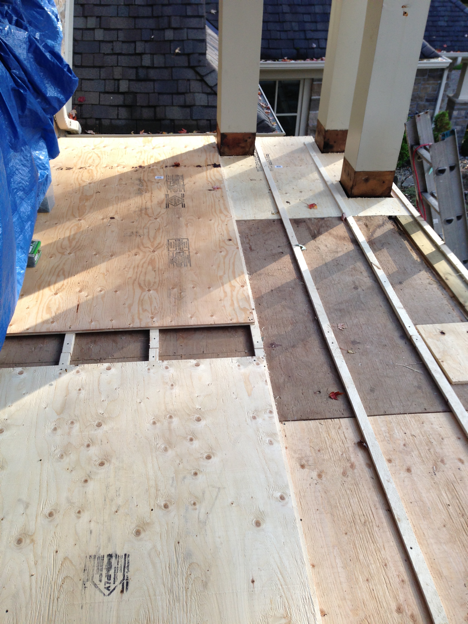 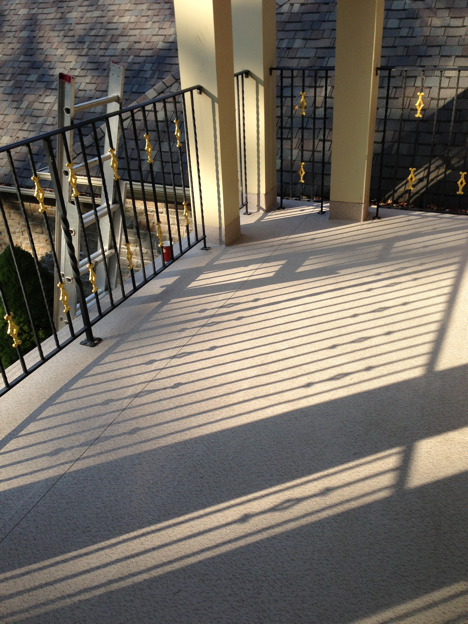 Installing metal flashings with heat welded membrane. 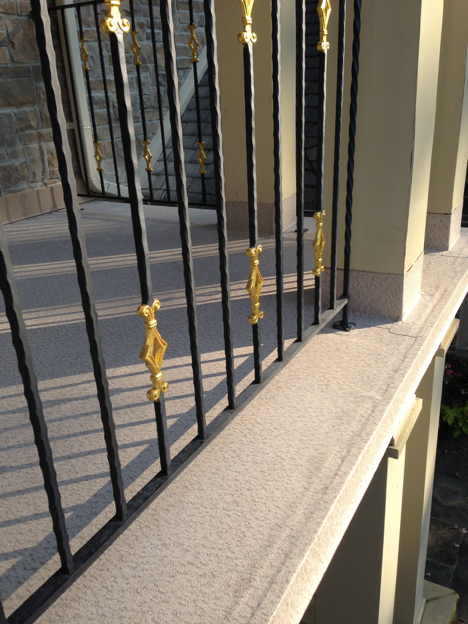 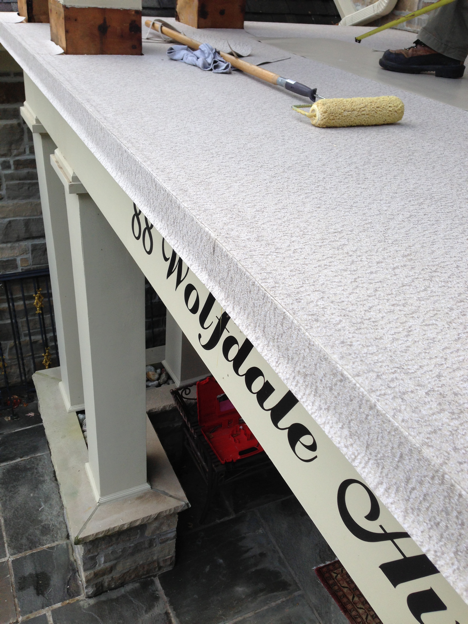 Installing rails and metal wall flashings.